A researcher Fen May from the Stevens Institute of Technology in New Jersey conducted a study whether it is possible to determine the future dynamics of the price of Bitcoin on the basis of messages on Bitcointalk forums and on the social network Twitter. As a result, he and his team came to the conclusion that this is possible. May has analyzed the posts on Bitcointalk over the past two years, as well as two months over 3.4 million tweets from Twitter, which were related to the subject of cryptocurrencies. 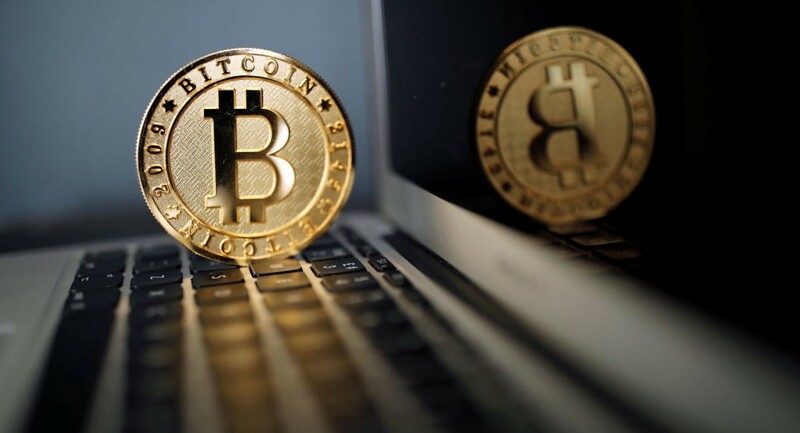 The researcher came to the conclusion that there is not only a correlation between the tonality (positive means growing of Bitcoin, negative prevails — this cryptocurrency starts to go down), but also the fact that with the help of these two tools of social communication it is possible to artificially manipulate the rate of this cryptocurrency. Moreover, he concluded that this influence is not built on the basis of messages and tweets of famous people, a kind of opinion leaders in the cryptocurrency community who are active on Bitcointalk and Twitter. A big role is played by those who write rarely, while it is better to predict the behavior of Bitcoin on the analysis of messages on Bitcointalk than on Twitter. The separation of users into those who write frequently and those who leave records rarely has become a new approach in analyzing the impact of public sentiment on the behavior of cryptocurrencies, in particular Bitcoin. Reuters also conducts analysis of user sentiment since mid-June. The Thomson Reuters MarketPsych Indices Cryptocurrency Sentiment (TRMI 3.1) has 800 social media monitored in real time.